Charming, elegant, delicate, romantic, beautiful, enchanting…the list of adjectives describing the look, feeling and overall reception of the iris flower could stretch as long as Santa’s list. However, there is more to the iris than just a pretty face! Whether you prefer the vibrancy of the Caesar’s Brother variety or the more delicate Japanese varieties, this flower provides textural and vertical interest within the garden, but did you know that its roots are steeped in history? For those who have studied Greek mythology, might remember that the Goddess of the Rainbow is named Iris, which was the goddess of sea and sky and who was also the messenger of the Olympian gods. 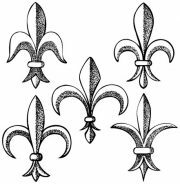 As namesake of the goddess, the delicate yet dutiful nature can be found within the garden and splendidly scattered throughout a more modern history, starting with the French influence of the fleur de lys symbol. 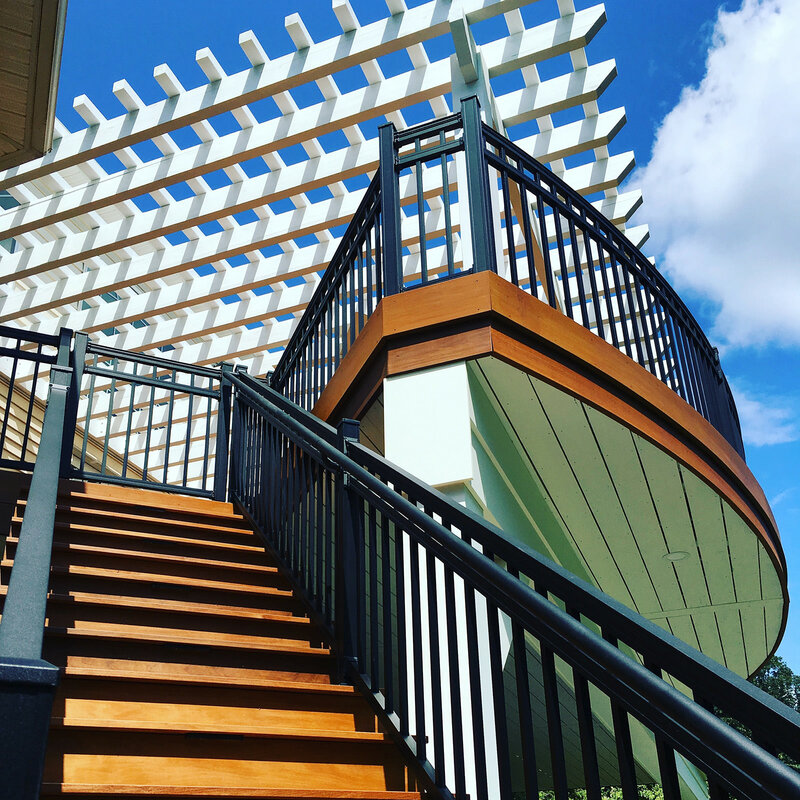 They say that art is in the eye of the beholder, but it is undeniable that flowers play, or at least used to play a considerable part in the world of art. 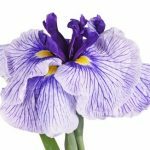 Searching through art history, you will find flowers like the iris prominently and beautifully illustrated by the greats like Leonardo daVinci, Renoir, Monet and even symbolically abstracted works by Georgia O’Keeffe. In the late 1980’s, “Irises” by van Gogh fetched the highest auction bid of all-time at $53.9 million dollars…talk about a lot of pollen! While I bet my bottom dollar that none of us have a $53 million dollar iris painting hanging in our home…I will bet that same bottom dollar that a majority of us do have the unfolding layers of epic splendor in our gardens and landscapes. When the iris buds finally decide to open in “late” spring, after the tulips and daffodils fall away, a paradise of intricate design exposes in a host of colors to dazzle the eye. Being famously easy to grow lends a hand to this flower’s garden popularity. 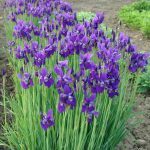 As a perennial that likes to multiply horizontally, a few years down the line, your simple row of iris bulbs will become a lush and sprawling mat of spectacular flowers and fans of leaves. Keep in mind, that when your flower colonies get to be too much, it is time to divide the bounty. Don’t be intimidated if your thumb is anything less than green. Dividing irises is quite simple and should be done after the blooms fade for the season. Simply dig up the mass of roots per plant, cut the bulbs apart with a sharp knife or pair of sheers, separate and replant in other areas of the property. The transplanted irises will have time to recover in their new location over the rest of the summer and fall, ready to start their color show again in the spring! Siberian Iris: Specifically the “Caesar’s Brother” iris is a velvety-rich deep purple classic with a yellow and white blaze and black veining throughout. Reliable, trouble-free and a sturdy champion within the landscape, this variety will bloom profusely in early summer and the tall foliage will remain perfectly lovely until frost. Bearded Iris: The palette for bearded iris contains almost every color except for fire engine red! These gorgeous flowers require well-drained soil and at least 6 hours of sunlight per day. 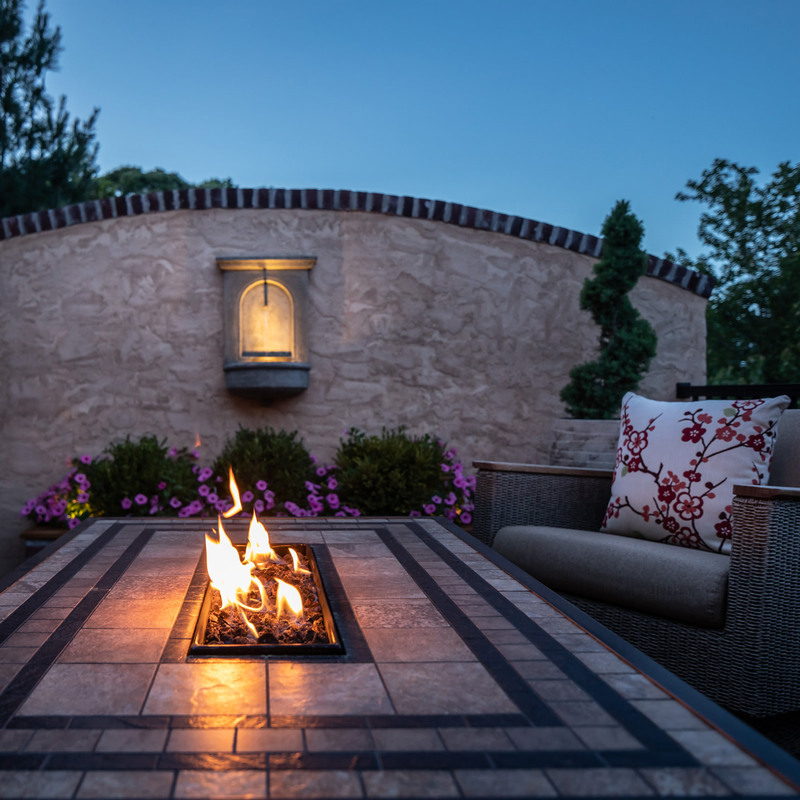 Best practice is to plant each bulb 16-28” apart, to increase air circulation and plan for future growth. 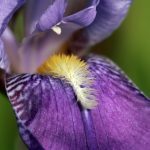 Why are they called bearded iris? Because they have a fuzzy “beard” in the middle of the low-laying petals! Japanese Iris: Well-drained soil isn’t a concern for this type of iris. 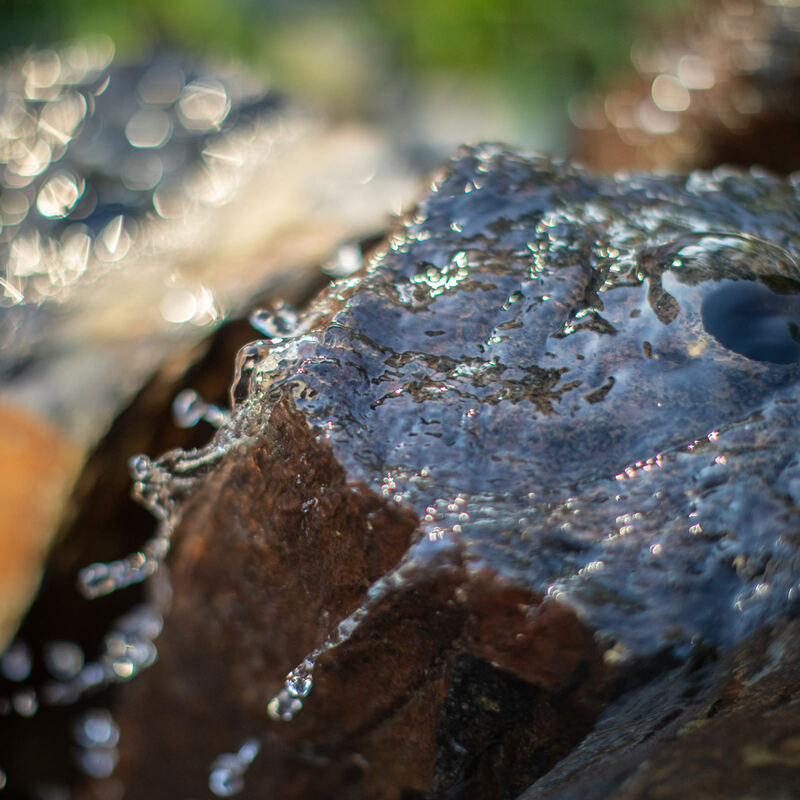 While most think that these flowers are water dwellers, that isn’t necessarily true. Moist soil will suit them just fine, as most gardens can and do provide. The unusual characteristics of the Japanese iris show themselves in the petals. Unlike traditional upright blooms, both sets of petals in this variety lay flat creating a simpler and more relaxed aesthetic. 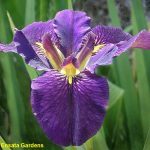 Louisiana Iris: Thriving in the same conditions as the Japanese Iris, this variety seems to be under-utilized within the garden, but they are not without their full palette of color choices and large flower heads. Hardy from the Golf Coast all the way north to Canada, gardeners everywhere can join in the joys of these beauties. The flatter yet wider blooms contain flashes of gold in their center, lending to their dramatic flair within the landscape. 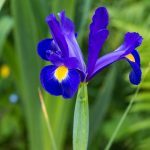 Dutch Iris: Easily recognizable as the “florist iris”, this almost orchid-like flower is typically found in bouquets at flower shops and in delivered vases on birthdays and Mother’s Day. Growing from bulbs planted in the fall, the blue or purple flowers stand tall and stand straight with their slender, strap-like leaves reaching to the sky with a subtle magnificence. 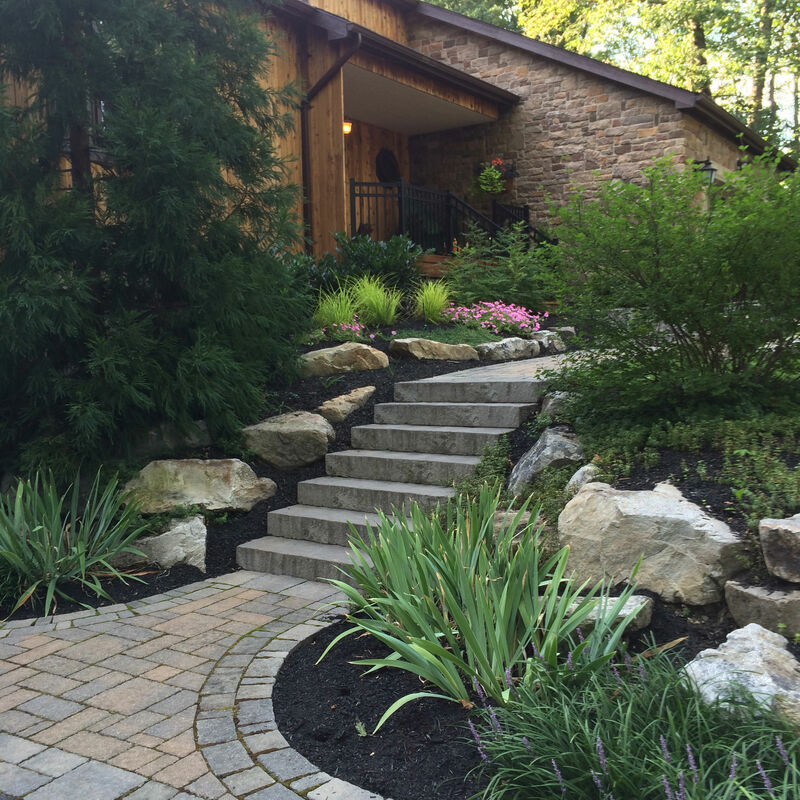 No matter which variety of iris you choose to include in your landscape, you can rest assured that these beauties are easy to care for and will be outstanding performers for many years to come! 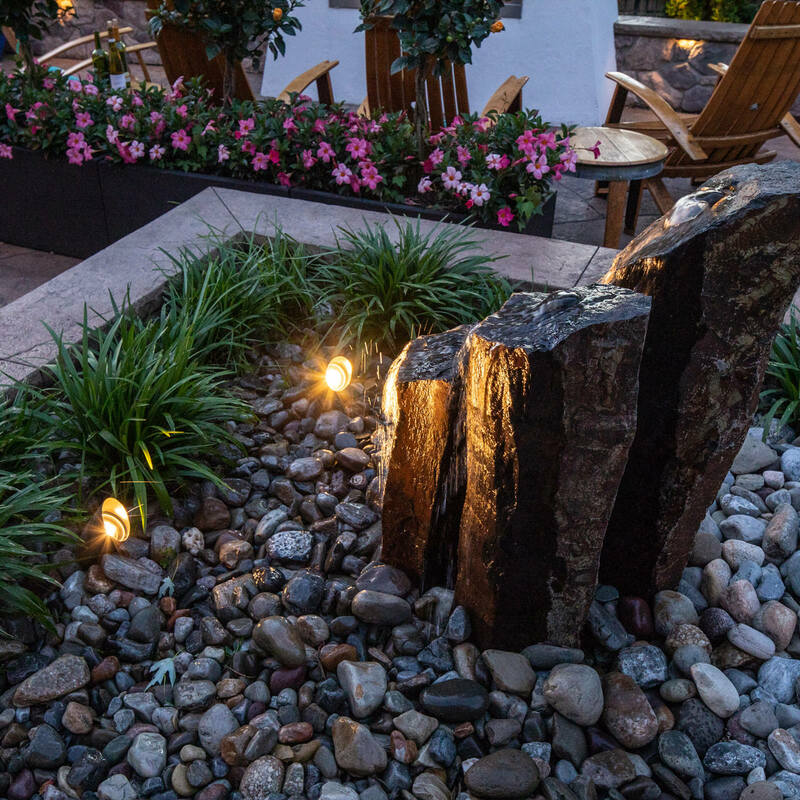 Formal settings or informal meanders are all complimented just the same with these dramatic pops of color, and you will find that they will create their own work of art within your landscape. 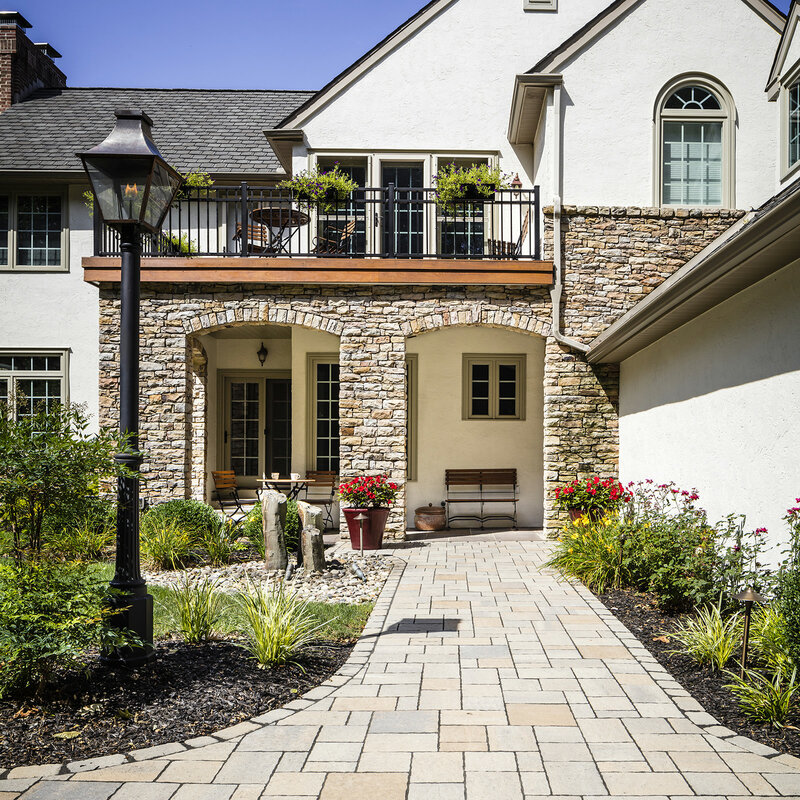 MasterPLAN Landscape Design has an extensive background low-maintenance plantings and we are eager to share our knowledge! 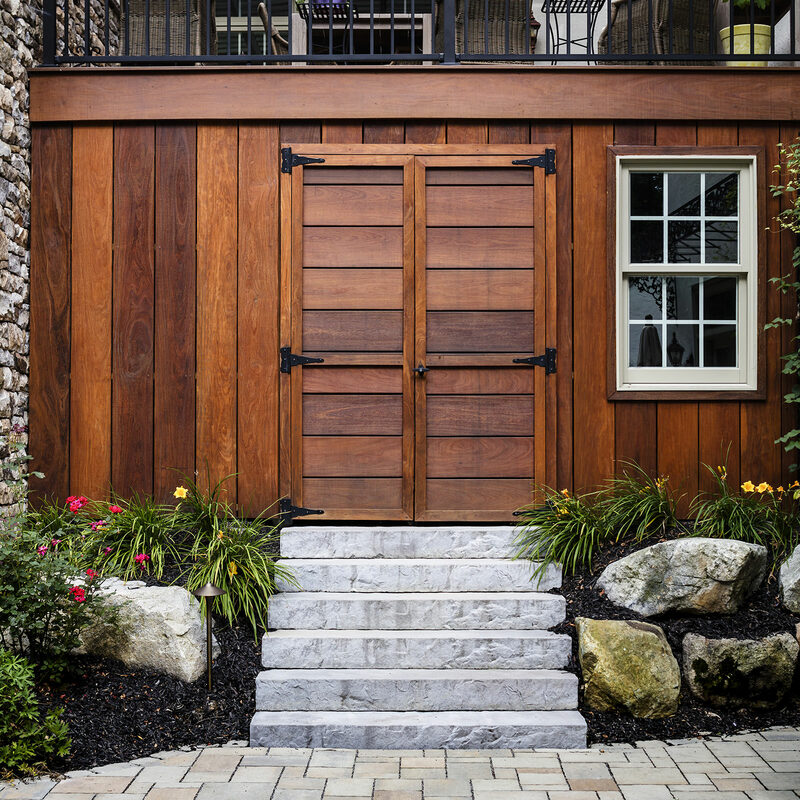 If your property seems a little lackluster or doesn’t seem to have that certain wow-factor, reach out to us at MasterPLAN. 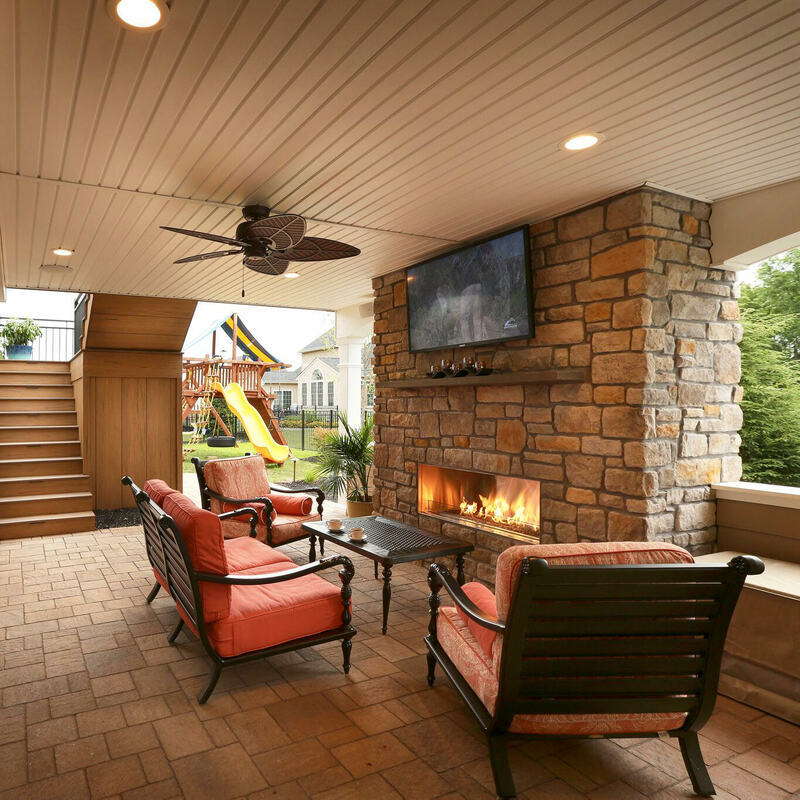 Specializing in backyard transformations custom-tailored for you and your family, we guarantee that your new outdoor living spaces will seamlessly blend beauty and function. 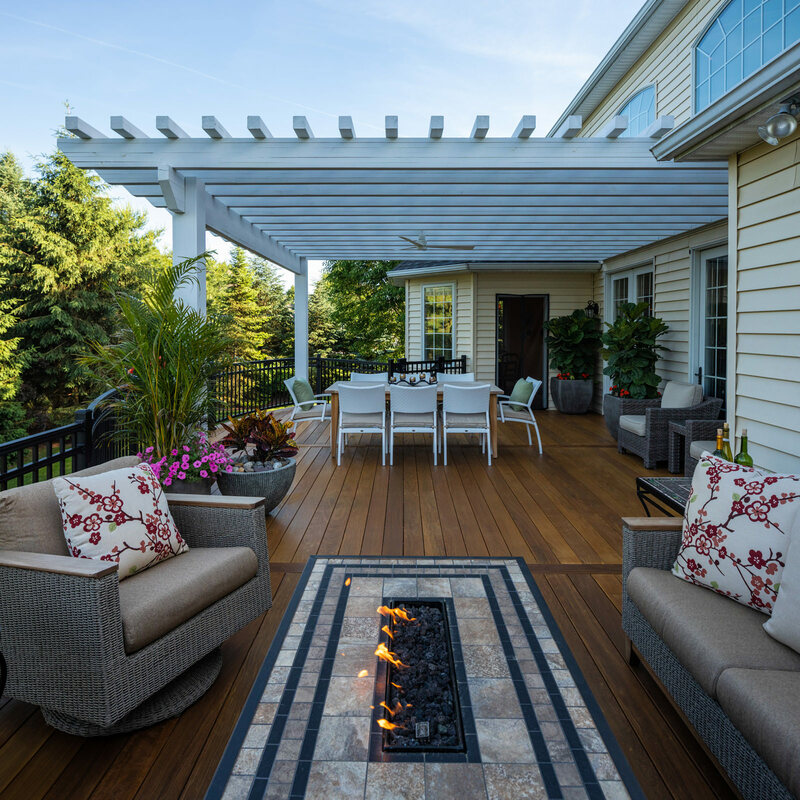 If you would like to discover the full-potential for your property and uncover the backyard of your dreams, reach out to MasterPLAN! 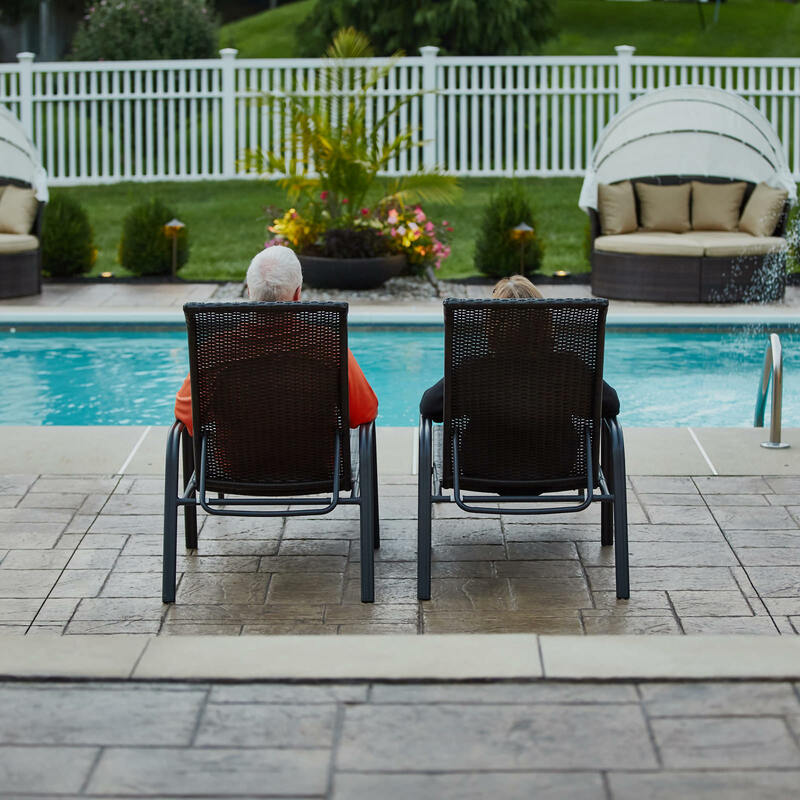 When you are ready to chat, we are ready to listen.